When parents and the church work together, the impact on kids increases dramatically. 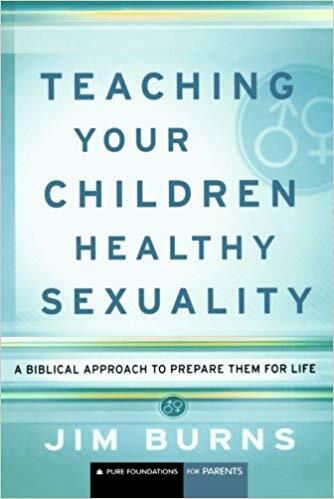 In Parenting Beyond Your Capacity, Reggie Joiner and Carey Nieuwhof help parents discover a bigger story in which to involve their family, one in which multiple influential voices combine in order to tell kids the same thing: that a relationship with God really matters. Raising Passionate Jesus Followers is a manual full of practical, biblically based guidelines that parents will be able to turn to again and again through each stage of their children’s development. Starting at birth, into grade school, through the daunting teenage years, to launching them into college, and finally letting go, this book contains the why’s and the how’s parents need. This book will serve as an invaluable resource for any parent whose greatest longing is to shepherd their children into a vibrant faith in God. In The Biggest Story, Kevin DeYoung leads kids and parents on an exciting journey through the Bible, connecting the dots from the garden of Eden to Christ's death on the cross to the new heaven and new earth. With powerful illustrations, this imaginative retelling of the Bible’s core message―how the Snake Crusher brings us back to the garden―will draw children into the biblical story, teaching them that God's promises are even bigger and better than we think. Racism is a painful, complex issue, and can be challenging to explain to children. That’s why The Gospel In Color For Kids is written to facilitate honest conversations about race and racial reconciliation between kids and their parents. With vibrant illustrations and engaging text, this book explains how the false idea of race brings about suffering and division, and why the good news of Jesus Christ brings about the reconciliation the world needs. Check out The Gospel in Color For Parents as well! 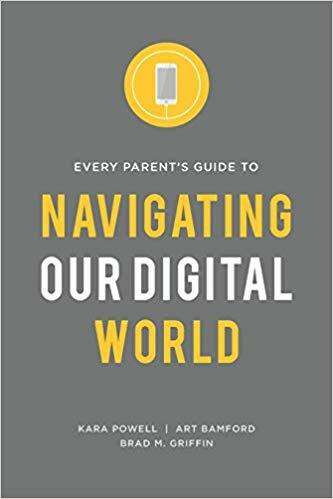 Every Parent's Guide to Navigating Our Digital World equips your family to approach this new connected world like a team. It helps you develop relationships, not rules. Supervision, not surveillance. And best of all, a plan that works without making media--or you--the enemy. In this unique and groundbreaking book, business consultant and New York Times best-selling author Patrick Lencioni turns his sights on the most important organization in our lives—the family. As a husband and the father of four young boys, Lencioni realized the discrepancy between the time and energy his clients put into running their organizations and the reactive way most people run their personal lives. Having experienced the stress of a frantic family firsthand, he and his wife began applying some of the tools he uses with Fortune 500 companies at home, and with surprising results.